Looking for simple solutions for today's problems: computer viruses, traffic that drives you crazy, and an overextended schedule? There's an easy way to incorporate magic into your life without adding more stress to it. Everyday Magic updates the ancient arts to fit your busy lifestyle. It promotes the use of modern convenience items as viable magical tools, and it incorporates the use of easy-to-find spell ingredients—most of which are already in your kitchen cabinet. 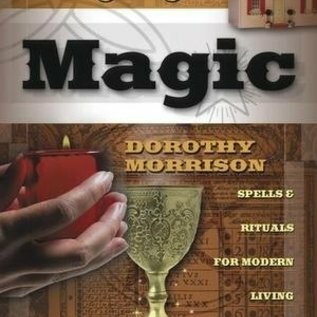 It discusses the items and forces that boost magical work, as well as offering a multitude of time-saving tips and a large assortment of recipes for creating your own incenses, potions, and powders. 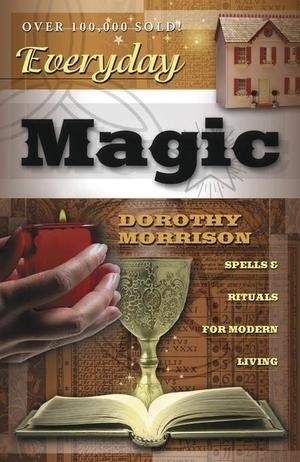 More than 300 spells and rituals cover the everyday concerns of the modern practitioner.